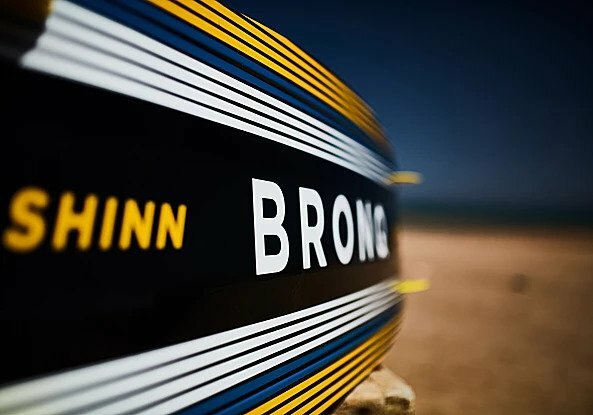 Developed through an irrational pursuit of excellence – the Bronq was never about building a carbon board, rather using all the technology at hand to create a ride that is undeniably versatile, exciting and luxurious to ride. 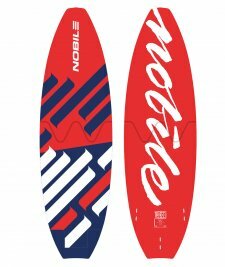 So special that one test puts it at the top of every riders “most wanted” list. 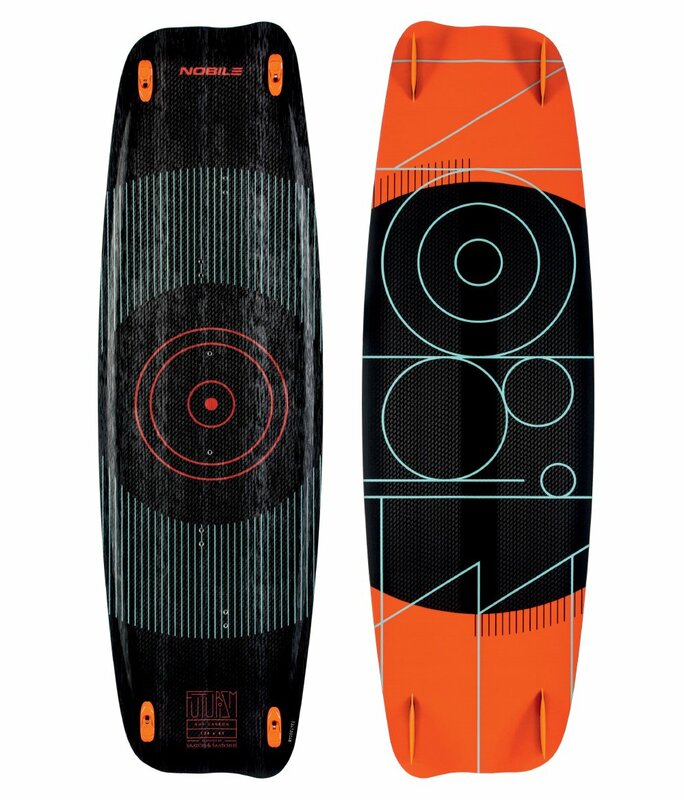 At it’s heart is our ultra-light paulownia/balsa core wrapped up in a new blend of Bi and Triaxial carbon cloth. 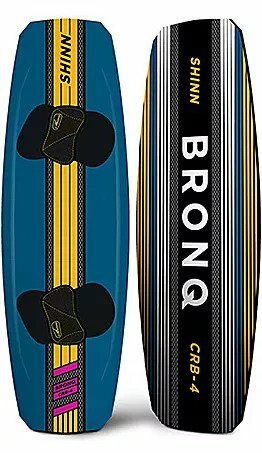 This new and unique mix delivers a board that significantly eclipses all previous Bronq incarnations. 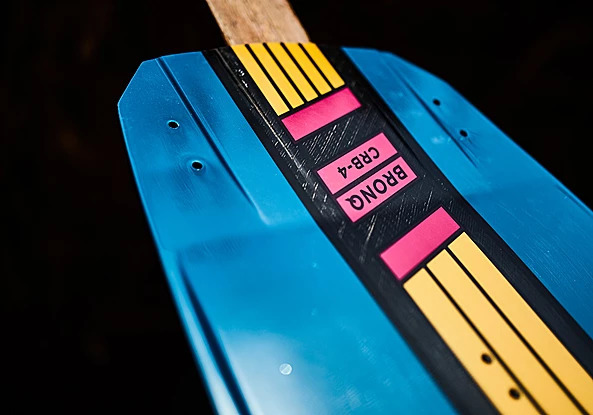 Unlike traditional carbon layups, which can be light but extremely stiff and nervous, it offers extreme flex and chop eating ability without the “spongy” feel that hinders many high flex decks. 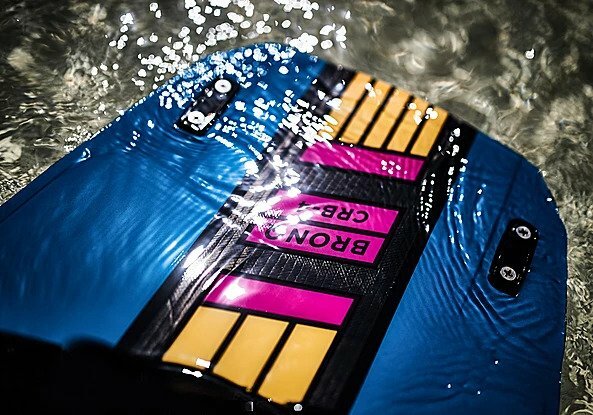 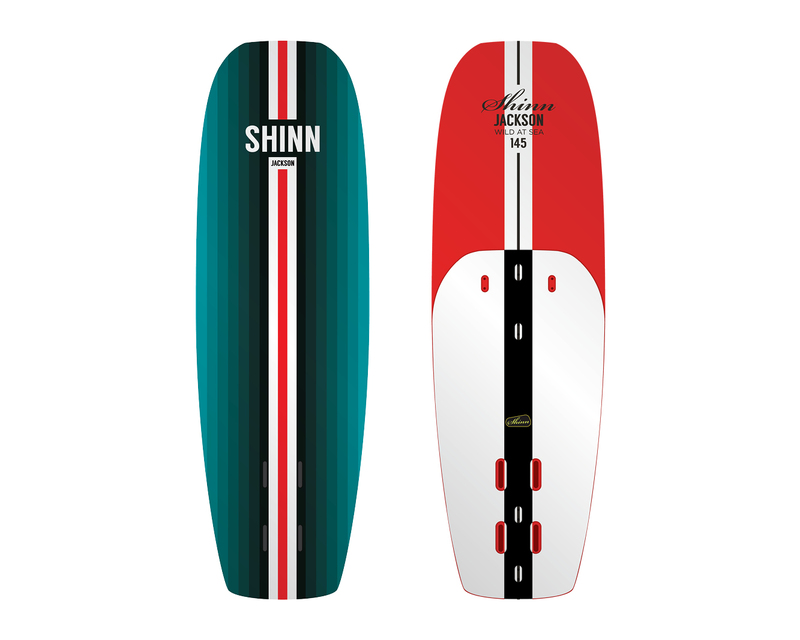 Massive grip for booting, effortless glide no matter the water state and radical carving ability mean you don’t have to go extreme in your riding but if you want to the Bronq will help you achieve heights that you’ll never have seen before.